Baker Products' Model “DX” band resaw features heavy-duty roller-style infeed and outfeed turnarounds, infeed deck and outfeed transfer conveyor. 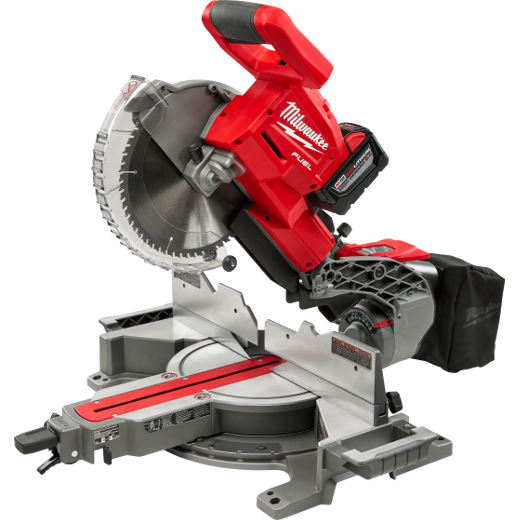 Utilizing a 1-1/2” or 2” band blade it is able to saw squares up to 18”x18”. The thin-kerf band blade is driven by a 40-hp (optional 50-hp) electric motor, increasing feed speed while maximizing accuracy. 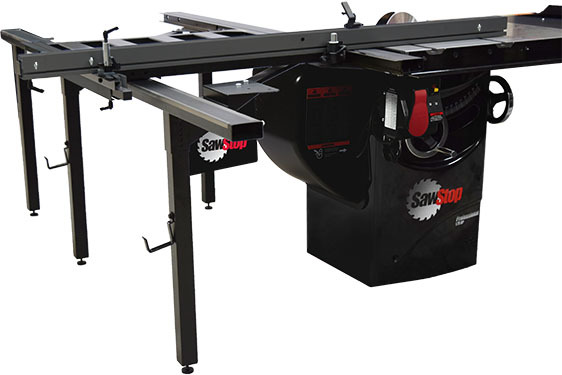 Easy to use yet extremely accurate computer setworks engineered by Baker allow operator to change the blade height without having to stop wood flow, says the manufacturer. Entire system is controlled by one operator who can hold, flip, or rotate squares on the infeed turnaround. (800) 548-6914. BakerProducts.com.